I've to merge all linestrings from a PostgreSQL table "river" where not more than two start-/endpoints are overlapping. 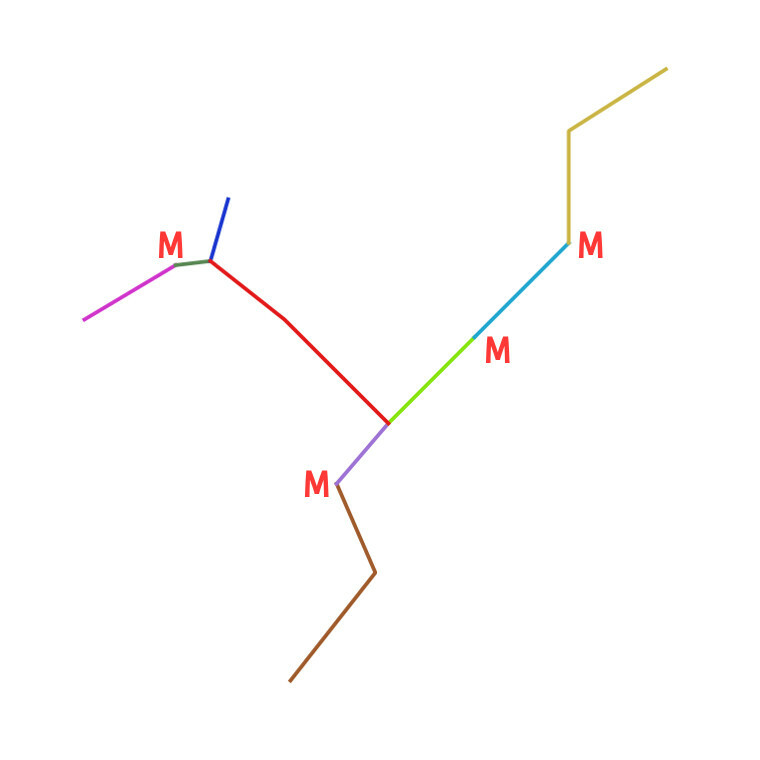 In the illustration below I use a "M" to mark all linestrings that needs to be merged. Unfortunately I'm new to PostGIS. To my knowledge QGIS needs an id (gid) and a geometry (geom) column to load a table or view. But I'm not sure which PostGIS function will do the job. Can anyone please help me with the SQL query? You could try to serve all your rivers network as one MultiLineString ST_LineMerge(ST_Multi(St_Collect(geometry))) The result is also a MultiLineString with segments sewed together. So after ST_LineMerge you could get sewed segments via ST_Dump. Not tested, but it might give you what you want. With intersections you get those ids and geometries that intersect with others. And the SELECT statement will ST_Union all of these records that intersect exactly with two other geometries. ST_Dump makes sure you don't get MultiLinestrings as a result. Not the answer you're looking for? Browse other questions tagged qgis postgis postgresql merge linestring or ask your own question. How to use ST_Difference to create linestrings from non-intersecting polygon boundaries?